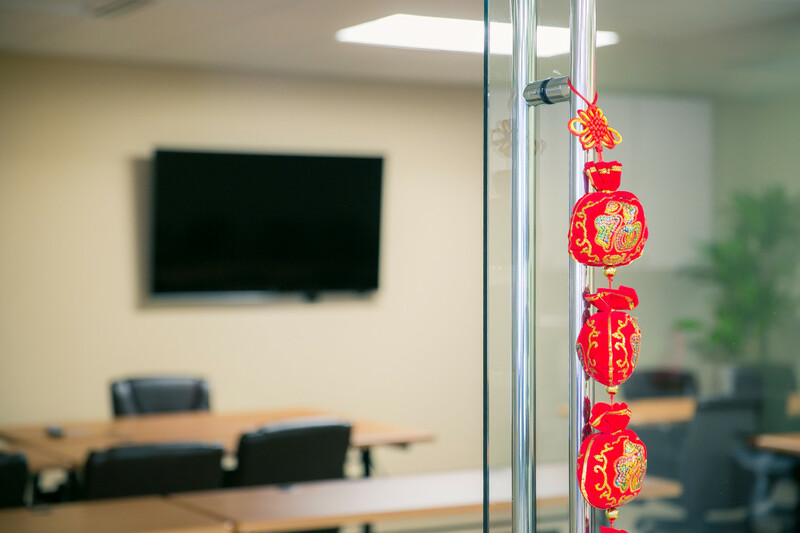 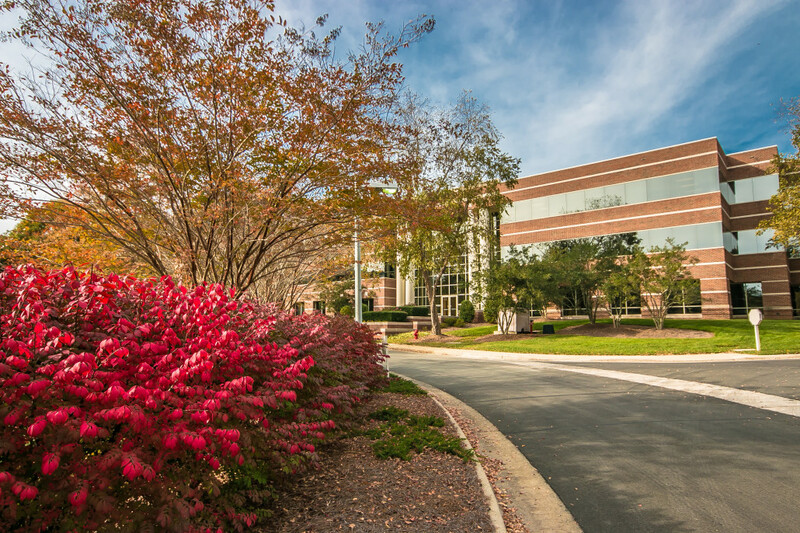 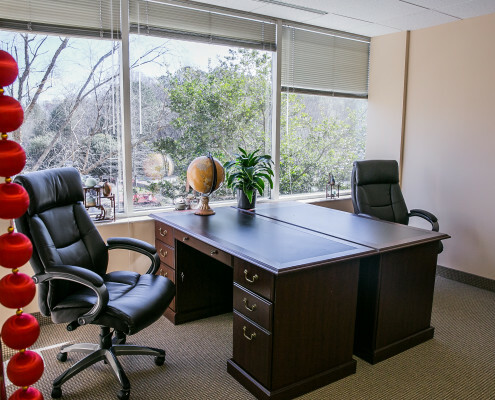 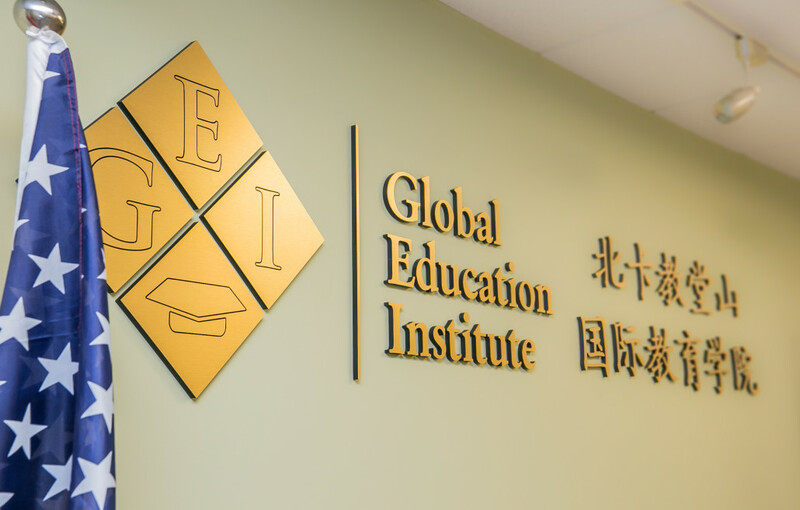 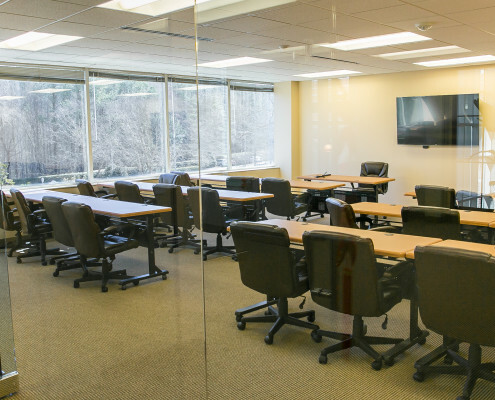 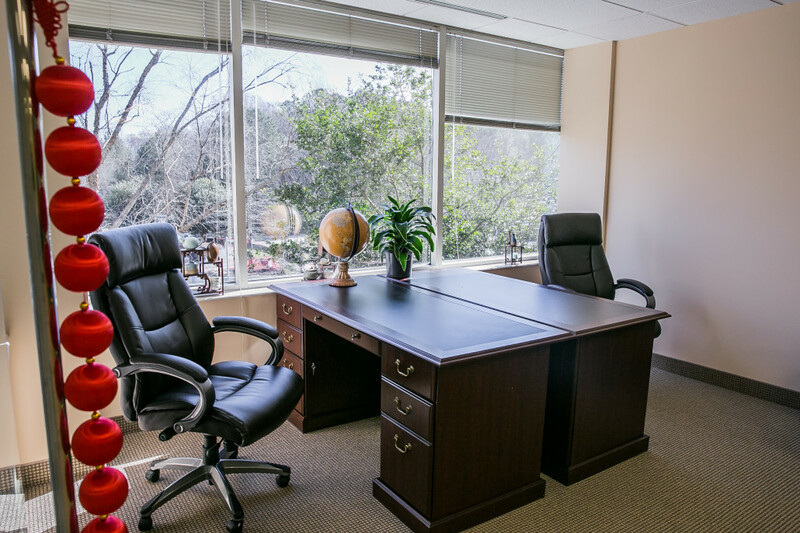 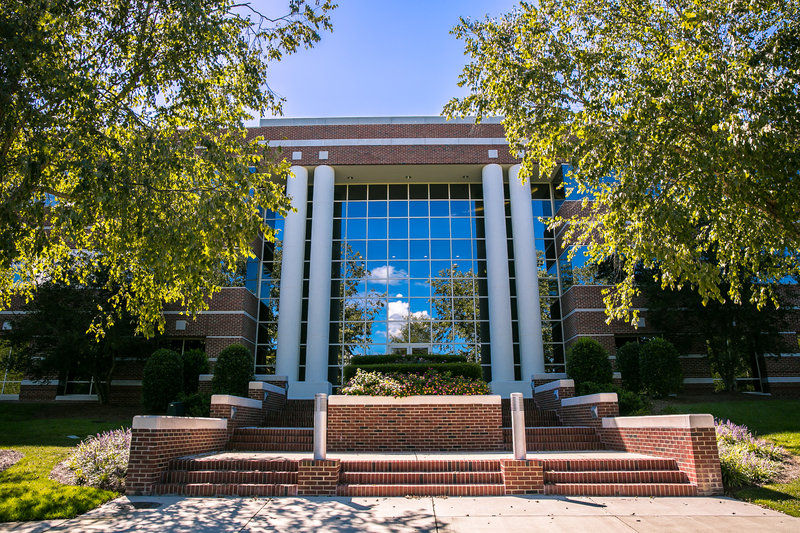 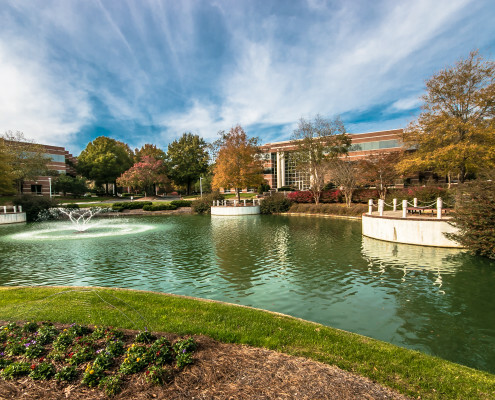 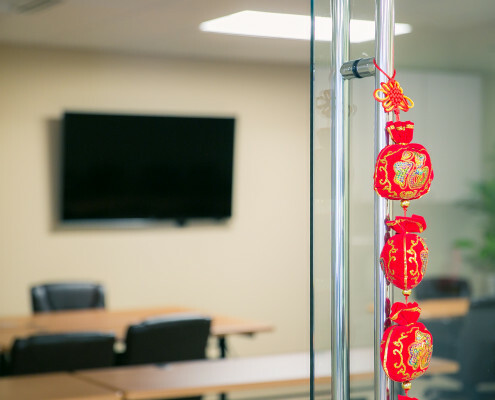 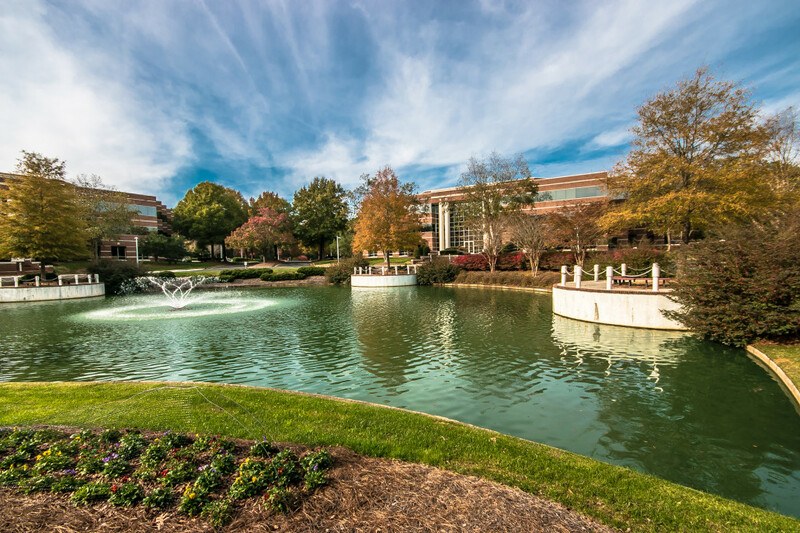 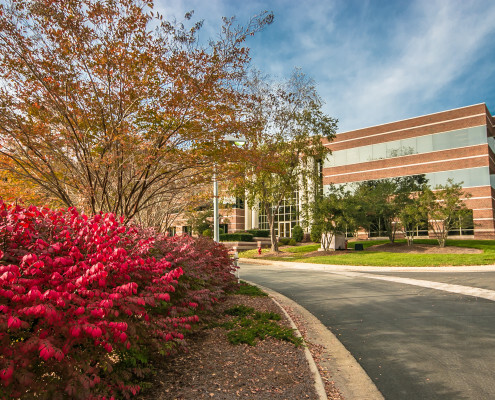 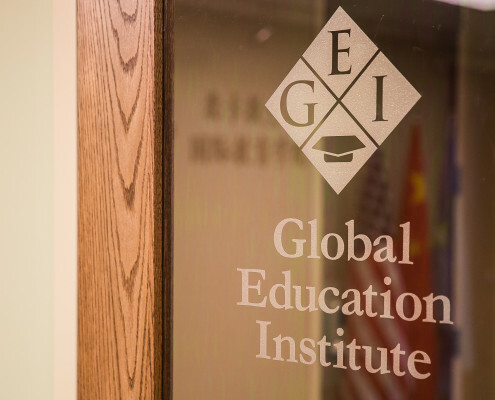 Global Education Institute (GEI) opened a new training center at its Chapel Hill headquarters in Feb., effectively doubling the size of its campus to 14,000 square feet in response to high demand for its training and educational programs. 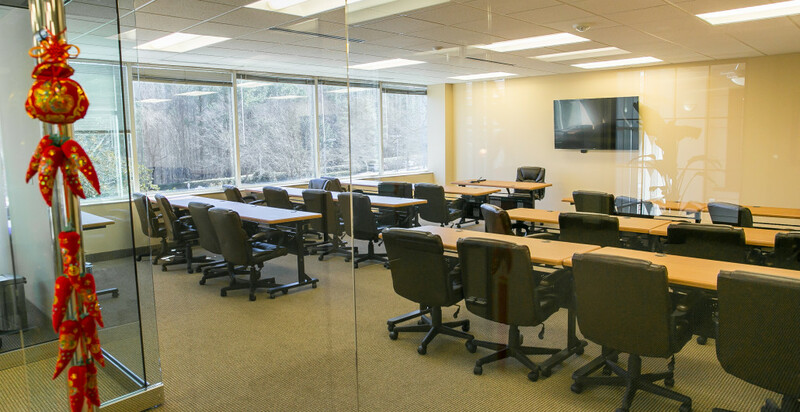 The new training center offers classrooms fully equipped with state-of-the-art video conferencing and instructional technology. 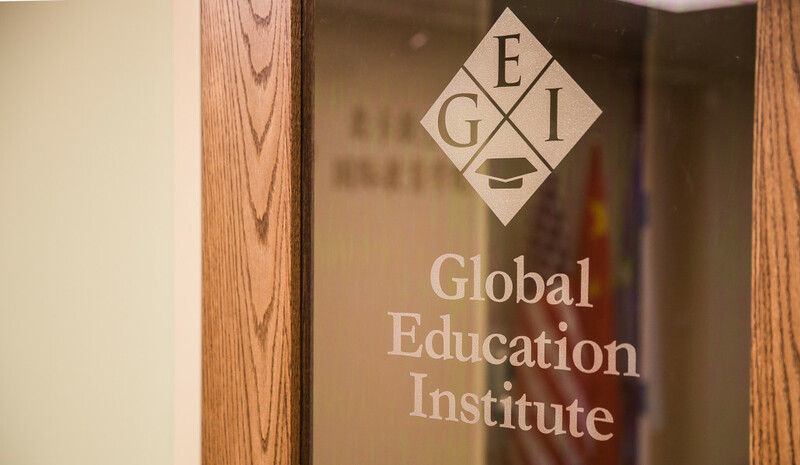 The interior design of the expanded campus blends traditional American and international cultures in line with GEI’s strategic vision for bringing together the best of both. 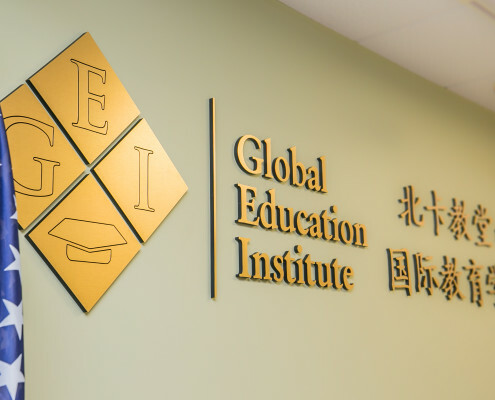 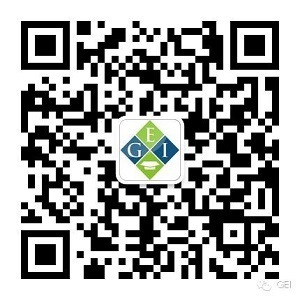 GEI’s expansion is a milestone for the institution’s growth and represents an increasing capacity and growing ability to serve larger populations of local and international students, scholars and professionals.